I witnessed a construction worker running through traffic, risking his life, trying to save 3 tiny ducklings. He was chasing them around a car, shooshing them onto the sidewalk where Mama duck was watching with tense concern. It reminded me of how God "stops traffic" for me on a daily basis. 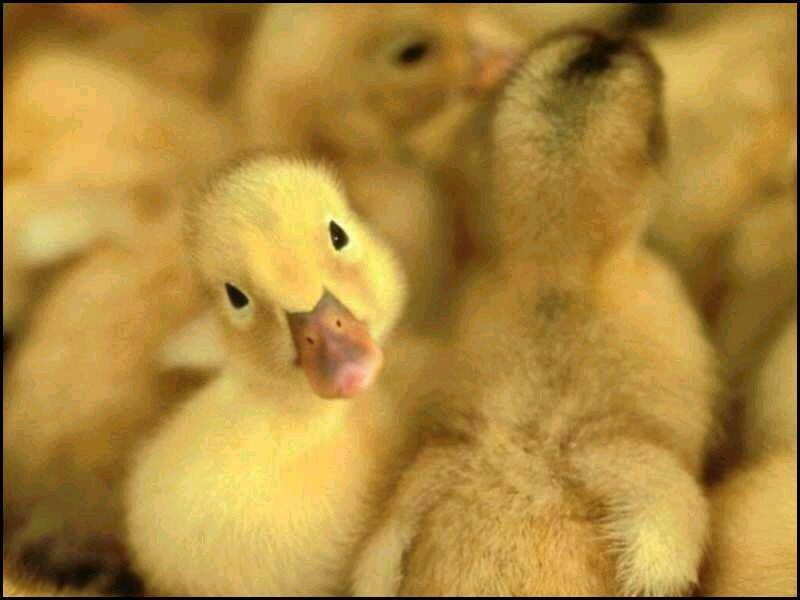 I am like those baby ducklings, running around from place to place, trying to find my way through the day. And all the while, I can picture God following me around, protecting me from things that want to harm me. God protected those precious ducklings from the tires of cars because He loves His creatures great and small. What an amazing truth to know that He loves us so much more and is always watching over us. I needed this reminder today and God chose to show me in such a simple, sweet way. I am loved and protected. I hope you feel the same.